If you are looking for an adventure, look no further. 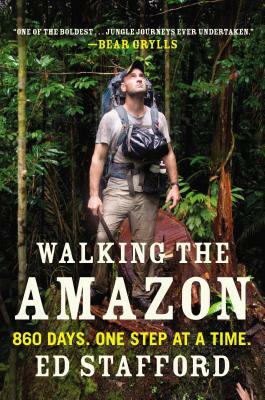 Readers can walk every step of the Amazon River with Ed Stafford in his skillful account of his two and a half year, Guinness World Record winning hike down the entire length of the Amazon River. Stafford brings neglected issues to attention, such as the deforestation of the Amazon and the resulting pressures of survival for indigenous peoples. Through Stafford’s excellent travel narrative, readers too can experience these tribulations as well as the grueling demands of raw, untouched nature. Stafford leaves readers with an undeniable sense of how much of the world there really is left to see.